These are a very special design of water-proof sleeping bags. These are made with a new-age material which stops moisture, including rain, from entering the interior sleeping compartment but allows perspiration to transfer from the interior to the outside. Although these are certified by EU at 0 degrees Fahrenheit, we have, personally, tested these bags to -7 and can report we were toasty and comfortable. 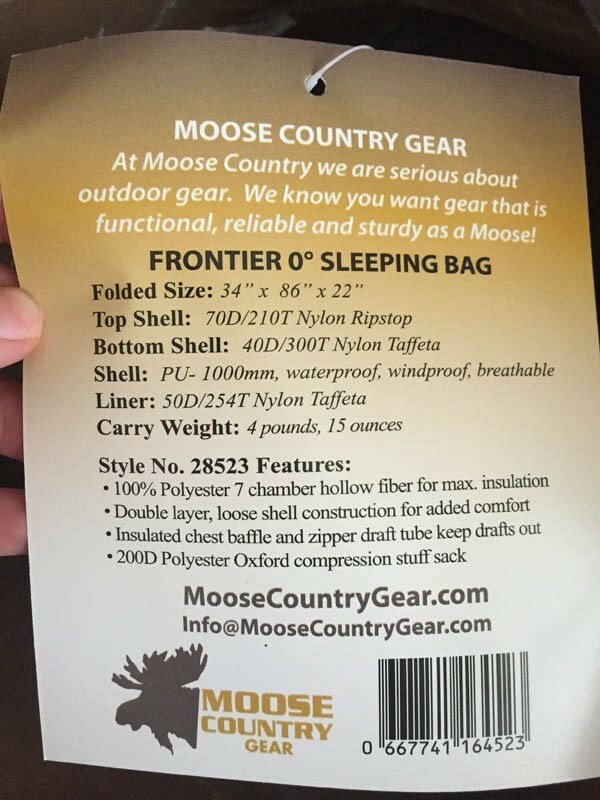 These bags are, also, 100% wind proof by design. Large baffles are along the entire zipper + a neck guard + a chest guard. 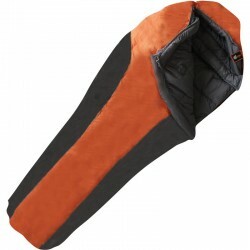 A Regular sized bag, it measures 34 inches at the shoulders and 86 inches in length. This is ideal for most adults. Weighing 4 pounds, 15 ounces, this bag offers outstanding capabilities at a very low weight. 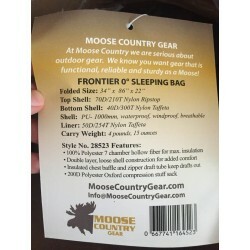 Regular: 4 pounds, 15 ounces - Compression sack 13" X 8" Opened Size - 34" X 86" X 22"